Buddhist temples are crowded nowadays with mothers ardently praying for their children's success on the annual college entrance exam, which is just a week away. The state-administered exam is extremely important for students as getting into a good college can mean getting decent jobs after graduation in the academic background-oriented Korean society. Many parents visit prayer sites nationwide, mostly Buddhist temples, around this time of the year to wish for their children's good test results. A 100-day prayer for success on the exam is currently under way at Yongmunsa Temple in Yangpyeong, 55 kilometers northeast of Seoul. 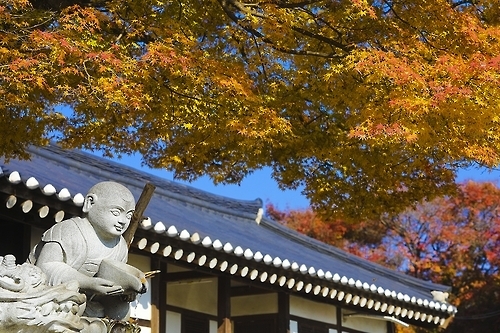 Built in 913, the temple boasts a gingko tree designated as a natural monument. The giant tree, which is 67 meters high and estimated to be about 1,100 years old, is widely deemed to have spiritual power, and many visitors offer their prayers in front of the tree. There are two legends regarding the tree. One has it that the Crown Prince Maui, a son of Gyeongsun, the last king of the Silla Dynasty (BC 57-AD 935), put a stick in the ground on his way to Mount Geumgang for a reclusive life after the collapse of the kingdom, and the stick grew into the gingko tree later. The other is that the famous Buddhist priest Uisang (625-702) put his stick in the ground, and it grew into the tree. 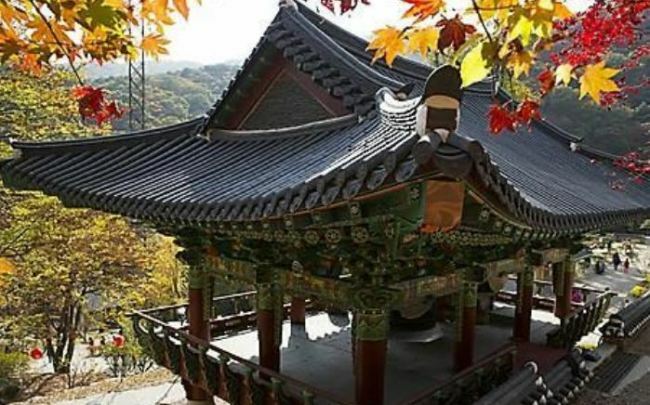 Located in Anseong, south of Seoul, Chiljangsa Temple is known as the place where Park Mun-su (1691-1756) visited to pray to pass the highest-level state examination called the "gwageo" that was used to recruit ranking officials during the Joseon Dynasty. Staying at the temple, he is believed to have dreamt the exam questions in advance. Recently, the city built the Park Mun-su Bridge, which is frequented by school parents. 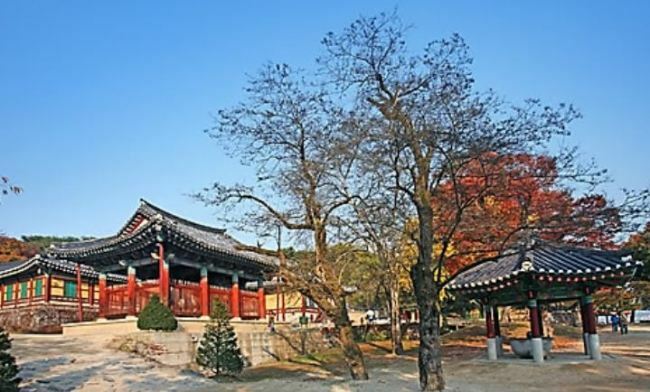 Silleuksa Temple in Yeoju, 105 km east of Seoul, is also one of the famous prayer sites among school parents. The Great Buddhist monk Won Hyo (617-686) of the Silla Dynasty reportedly built the temple after he saw nine dragons ascend to heaven from a lake there in the wake of his seven-day prayer.